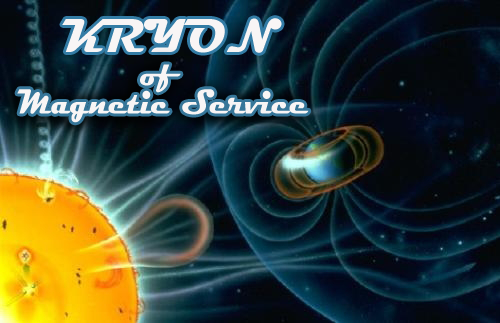 Arcturian Ascension Tools: Kryon - Global Warming Or Mini-Ice Age? 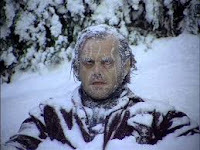 Hopefully as you read this, many of you in the northern hemisphere are able to stay warm! My country is now seeing the beginning weather change of what is going to occur over and over. This "absurdly cold weather not seen before" (CNN) is upon us. The most on-going controversial message from Kryon continues to be weather change. For over a decade, Kryon has given the statement "Cold is coming." The main controversy is that this information is totally at odds from the current popular on-going push about Global warming." Kryon is a "greenie," and has said many times to clean up the pollution because we are killing ourselves. 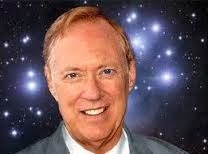 He also tells us that the planet will survive with or without us. ASHEVILLE, NC - 2008: "You're in a water cycle that is profoundly set to create a mini-ice-age. It may seem odd to you that it gets hot before it has to get cold, but if you will look into your geology records, you will find the exact same thing has happened before." Kryon has also told us that what is happening now while Humans are here, is the same as what happened before when Humans were not here. It's a cycle of weather that we did NOT cause, and which the planet has seen numerous times. It is linked to the cosmos (the sun), and the ice-core samples clearly show this cycle. Climatology is like Economics: Very few will agree. But Kryon has also told us this: "You don’t have time to argue. Eventually the issue will solve itself when you simply look out the window." The entire reason for Kryon's message about the coming cold is that our electric grid will fail, and many may not survive. The grid is not designed to generate the heat we need with the temperatures that are coming. We are out of time. Instead, Kryon admonishes the power industry to allow the new inventions for electricity production which are here, available, and not being developed fast enough. These inventions allow individual homes and neighborhoods to produce their own power off the grid. Kryon's interest is not political, but compassionate. He warns us to make these changes now to save thousands of lives. What can we do about all this? Have a very strong visualization about seeing industry on-board with this new technology. I believe that if enough of us are aware of “what is out there,” synchronicities will occur and that our consciousness will prevail. This has always been the message of KRYON. Look at what is happening already with how society is starting to wake up to inappropriate things that have always been there. Now it’s time for the same thing to happen with old energy technology. We can do it!